PHP has earned a niche in open source scripting language, and MySQL has carved a niche as one of the popular open source databases. These two frameworks form the backbone of most database driven applications, like commercial websites and web applications. Why choose ETRAFFIC for PHP Web Development in Australia? 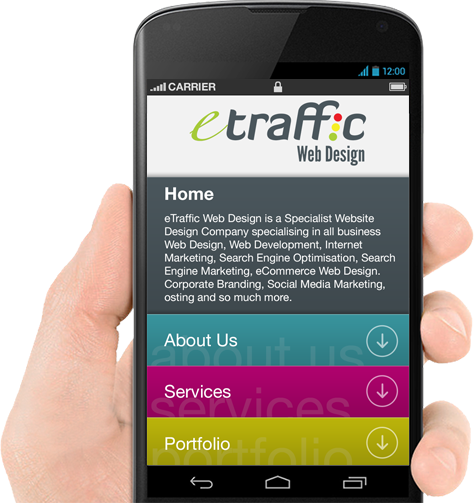 At ETRAFFIC Web Design, we offer simple and mission-critical web solutions. 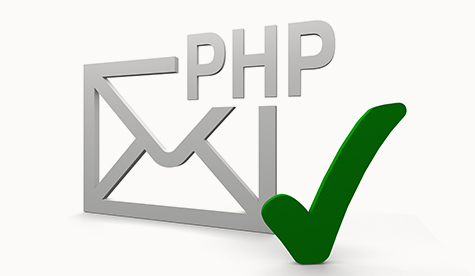 Our PHP and MySQL web programming solutions are efficient, on time and affordable to provide highly professional programming solutions for businesses around Australia. We have on board a dedicated team of software engineers and a well-knit infrastructure that execute web based solutions. In addition, our years of experience in PHP and MySQL Web Development has consolidated our level of expertise and given us an edge over our competitors! If you haver an exciting project planned speak to the professionals on 1300 887 151 or go to our Contact Page and leave your details for one of our Project Managers to contact you.